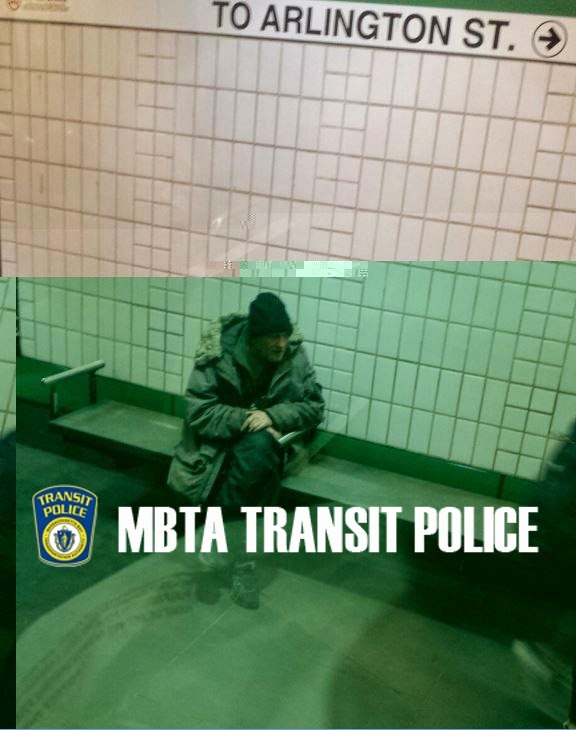 Transit Police Detectives are seeking the identity of the individual depicted within. If you know the whereabouts or identity of this individual please contact our Criminal Investigations Unit at 617-222-1050. If you would like to assist our investigators but wish to remain anonymous you can always text us your tip to 873873 or use the anonymous feature on our SeeSay app. 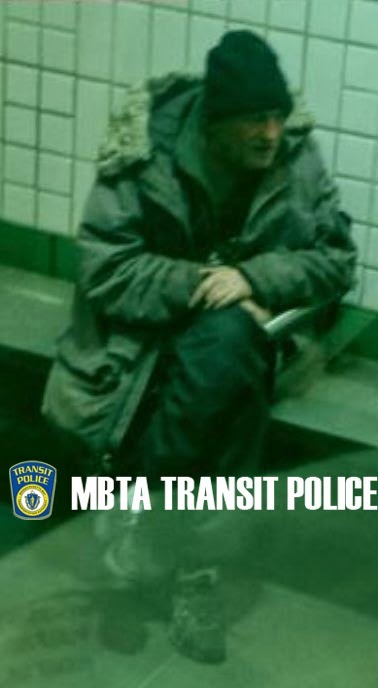 On Tuesday, April 08, 2014, at approximately 3:35 PM, the subject depicted within indecently assaulted a female victim at Park Street MBTA Station. 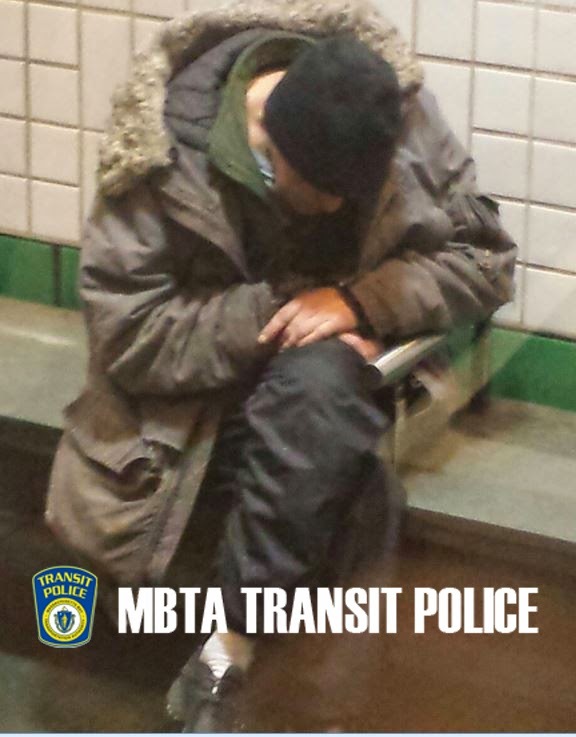 He then boarded a trolley and indecently assaulted a second victim as she exited at Arlington Station. the hood, a green fleece, black nylon pants and black sneakers. The events listed above are allegations; All defendants are presumed innocent until and unless proven guilty beyond a reasonable doubt. Is this guy for real ????????? Please help us ID this thief. Boston man sells drugs to the wrong "customer"